Technological Prerequisites of Market... Technological Prerequisites of Market Economy. A revolution in the new market economy. 1. 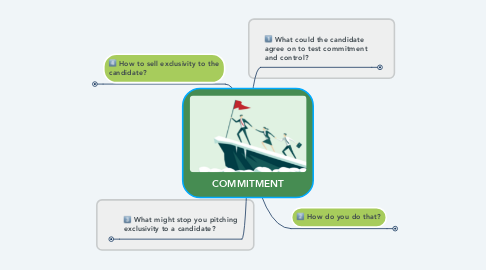 What could the candidate agree on to test commitment and control? 2.1. By asking closed questions with built in flexibility and then confirming agreed action. 3. What might stop you pitching exclusivity to a candidate? 4. How to sell exclusivity to the candidate?